Verified appliance technicians are online around the clock and ready to answer your question online or by phone. From small microwaves to commercial-sized refrigerators, finding affordable appliance repair can be a huge challenge. Who should you call? How much will it cost? Can you trust the repair technician? One way to help ensure affordable appliance repair is to understand as much as possible about the problem you’re having with the appliance. 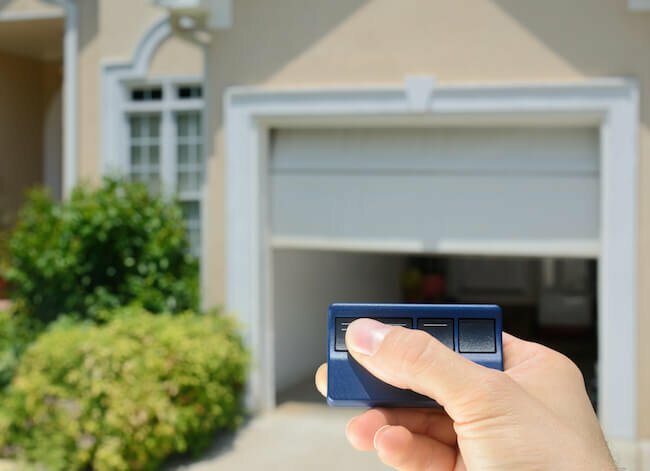 That way, you’ll be able to speed up the process, pay less for diagnosis, feel confident that the technician is addressing the problem correctly, and in many cases, make your own repairs. Today’s household appliances seem dauntingly complex, complete with their own computer-guided systems. However, many appliance repairs are surprisingly simple if you know what to look for. Appliance Experts on JustAnswer.com can diagnose all your appliance problems, any time day or night, and are far more affordable than having a technician come to your home. They can also help you find manuals, parts, instructions for DIY repairs and even local repair services when you need them. I am looking to replace a NuTone vent fan Model no. I can not reset my GE fridge after an 16 hour power outage. 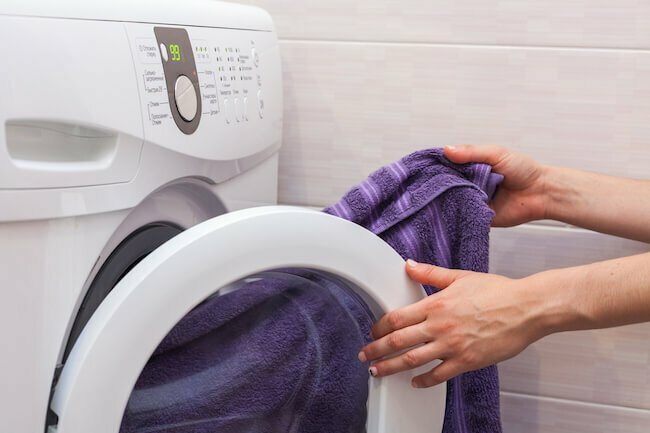 Common appliance problems that Experts on JustAnswer resolve frequently include washing machines not spinning, dryers not heating, refrigerators warming up, ovens baking unevenly, dishwashers leaking, and strange noises emanating from just about every type of appliance. Keep in mind that some repairs simply involve checking your home’s breaker box, or making sure your dryer hasn’t somehow been set to the Fluff or Air Dry setting. So make sure there’s power getting to the appliance and all settings are correct. All appliance Expert on JustAnswer are verified and highly experienced. When it comes to appliance repair, there’s really nothing they haven’t seen.